Can't attend? Follow SLD Entertainment. Inc 西日本ライブイベント to know of future events! 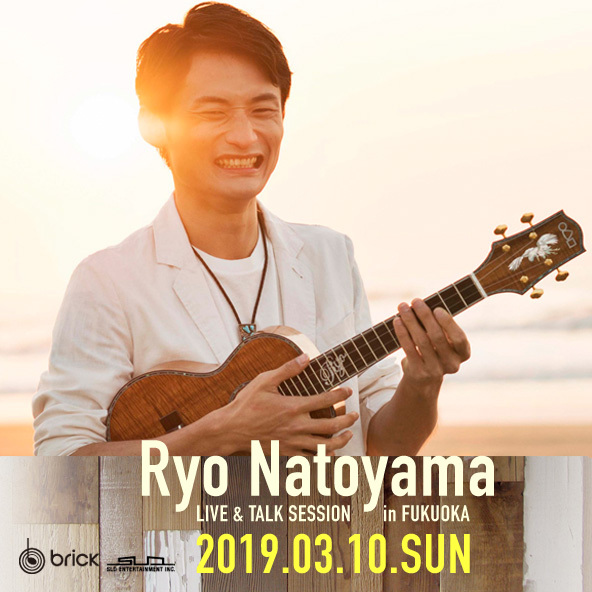 『名渡山遼 LIVE & TALK SESSION in FUKUOKA 』開催決定 ! !